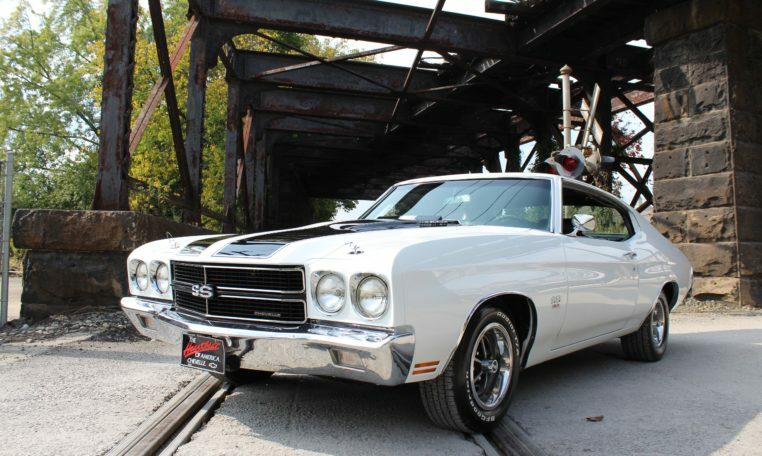 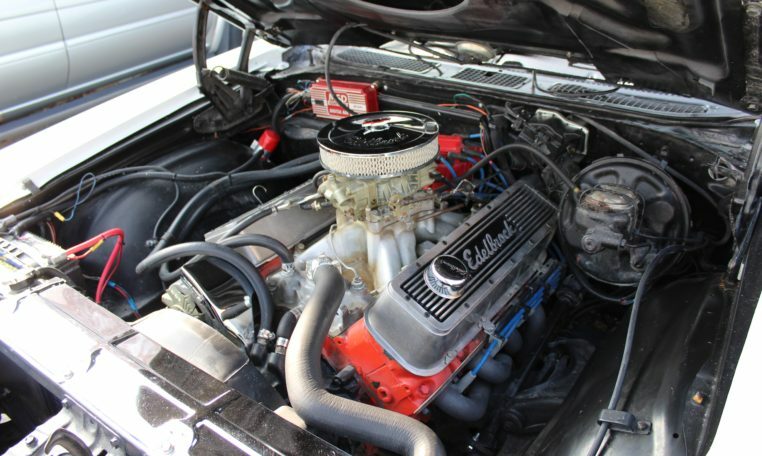 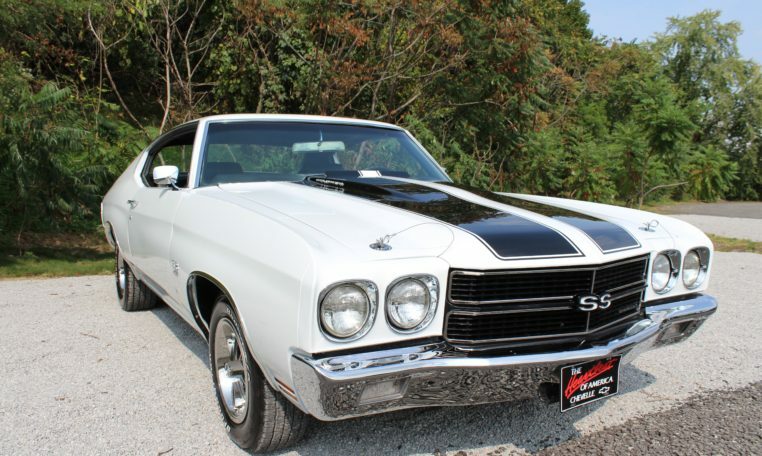 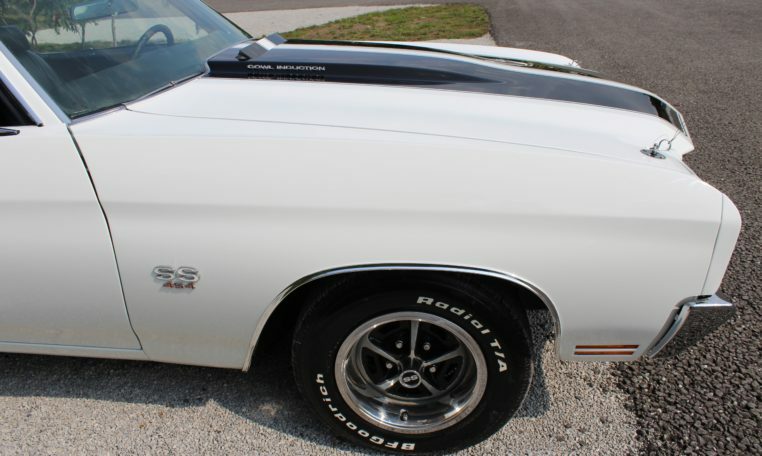 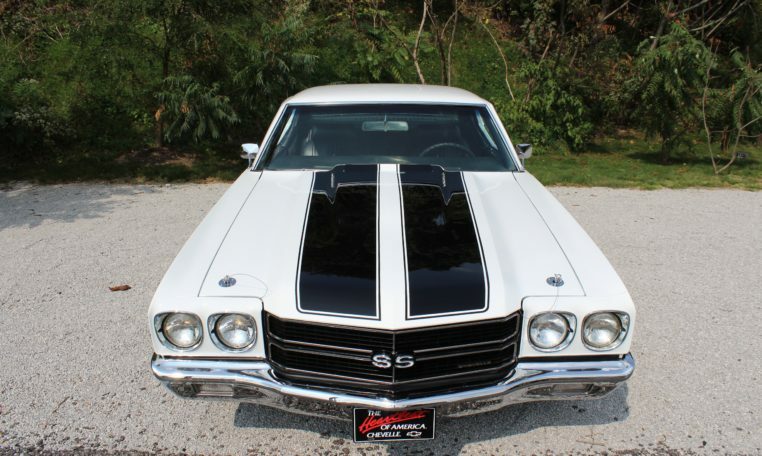 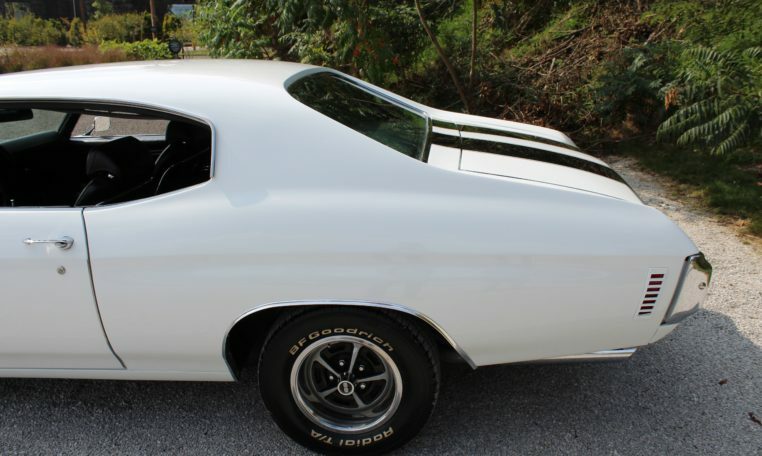 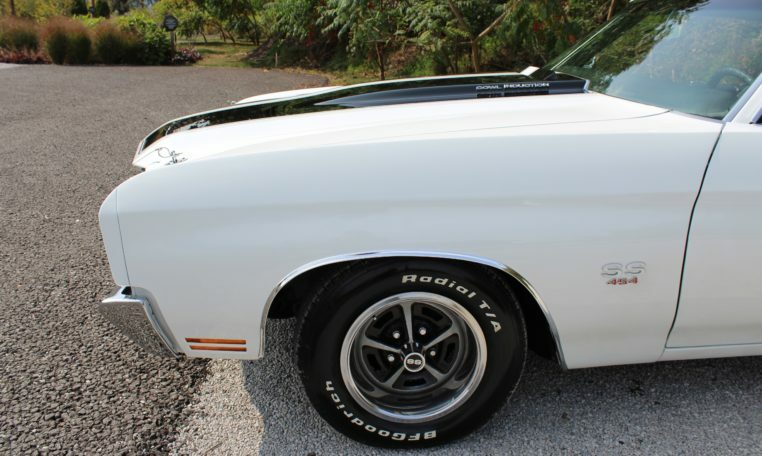 This 1970 Chevrolet Chevelle SS454 features new paint and recent service work. 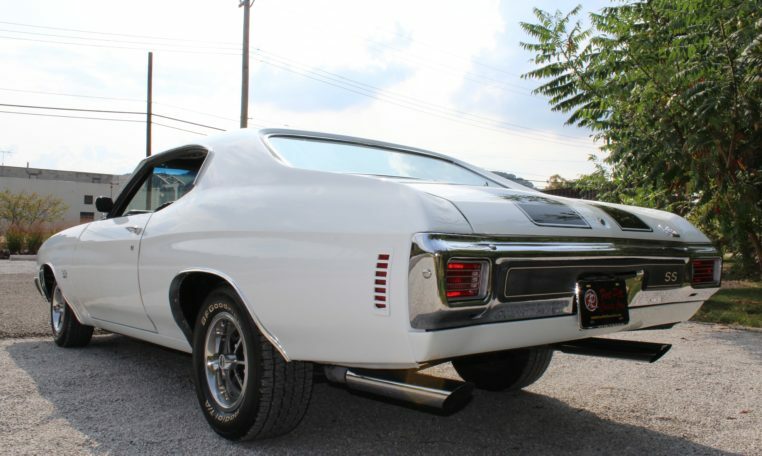 It was built in Atlanta, the fourth week of May, 1970. 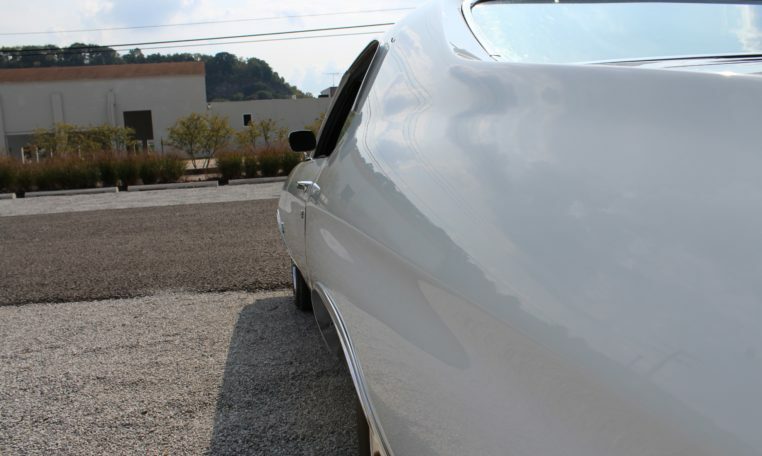 The paint it classic white, the original color as designated by the trim tag. 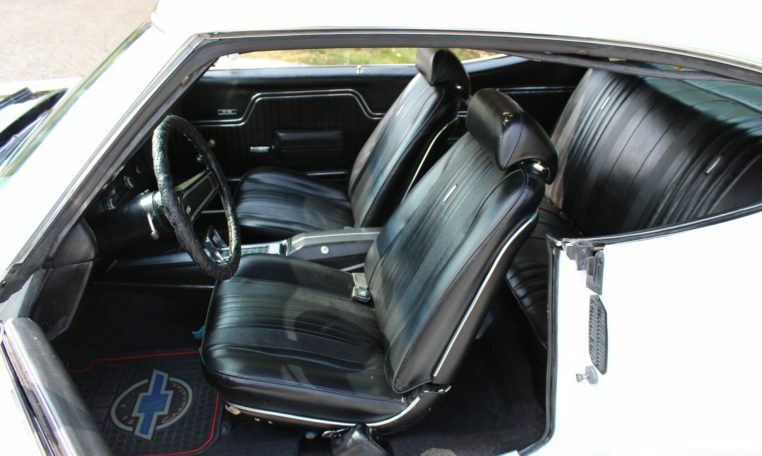 The previous owner had much of the restoration work done before he passed away. 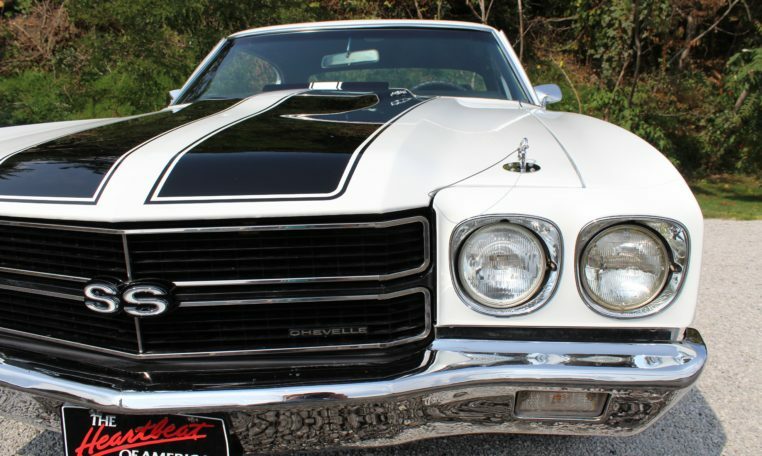 We were unable to locate a build sheet for this Chevelle. 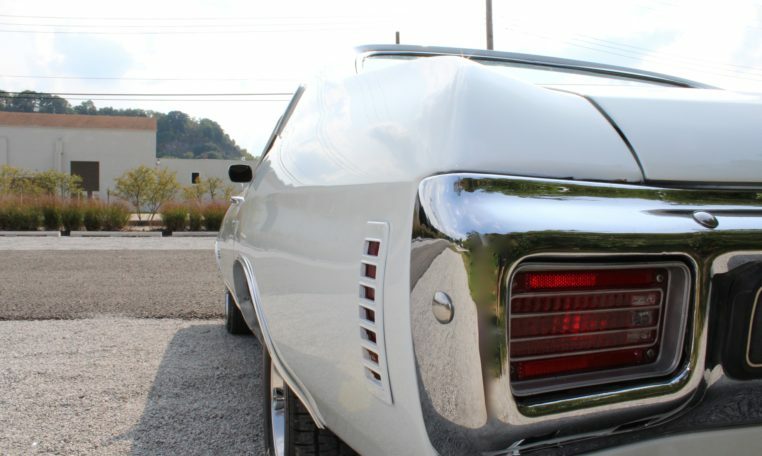 The exterior is in good shape. 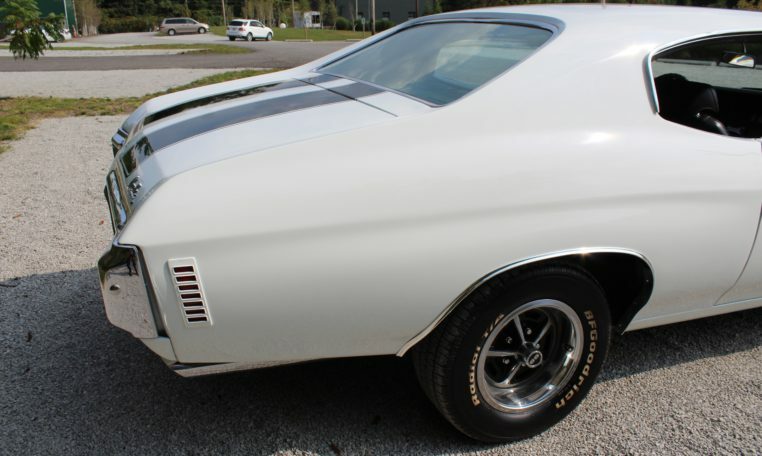 The paint is fresh and the body appears straight and rust free. 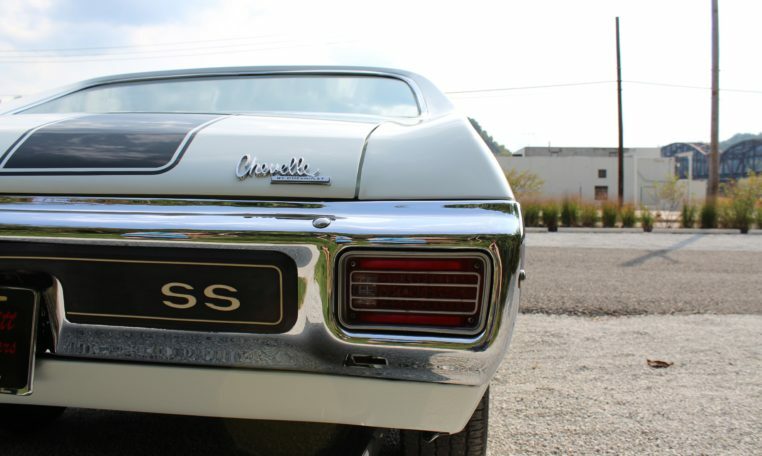 The chrome looks to be in good shape except for some chipping on the rear bumper. 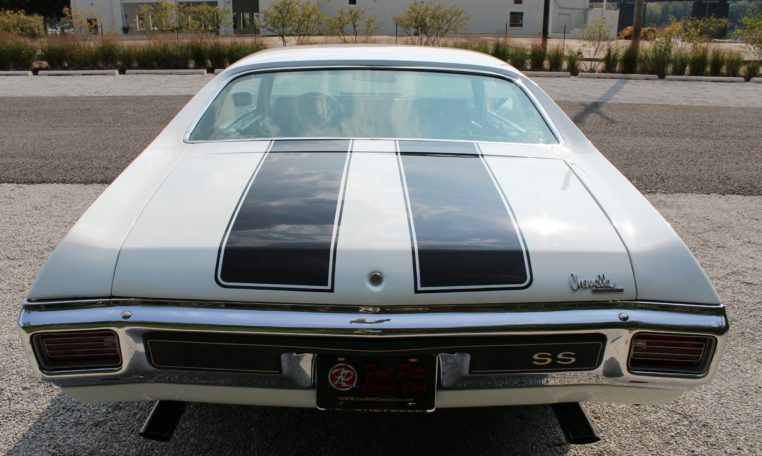 SS wheels, rally stripes, hood pins, and functional cowl induction are all features designated for SS models. 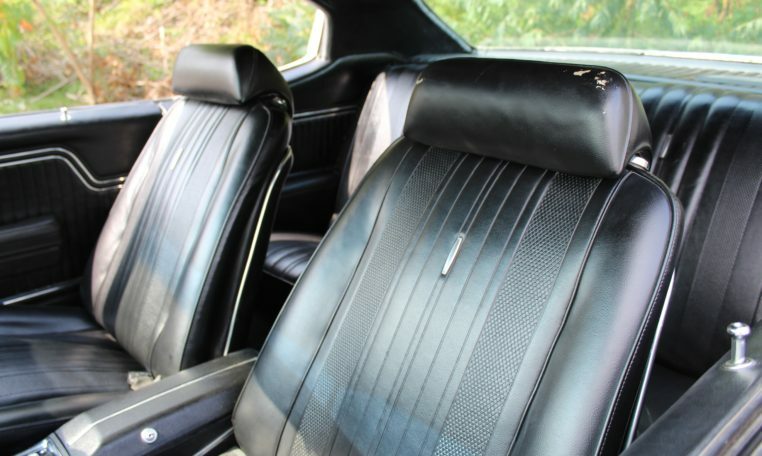 The interior is black vinyl and appears to be in good condition. 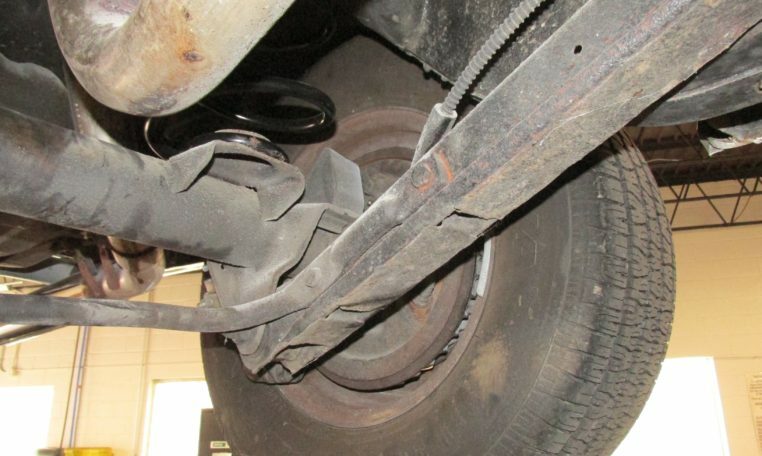 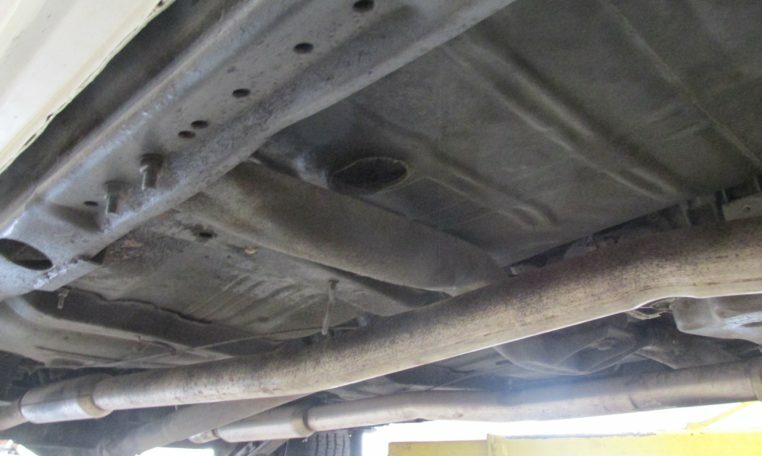 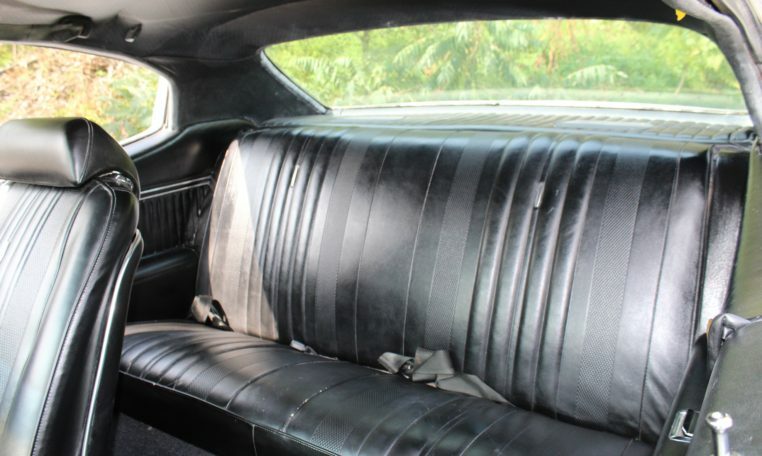 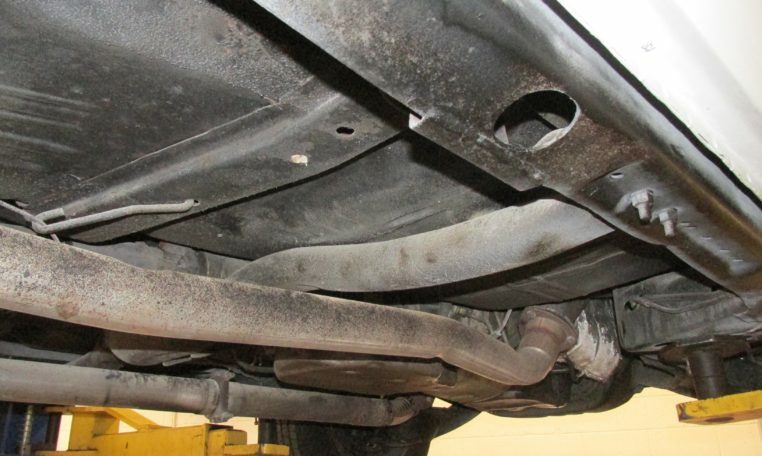 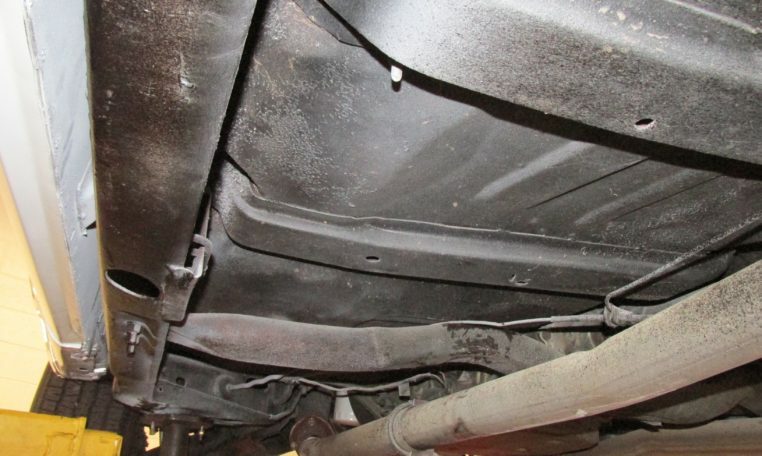 There is the usual old car wear and tear, but there are no rips or major defects. 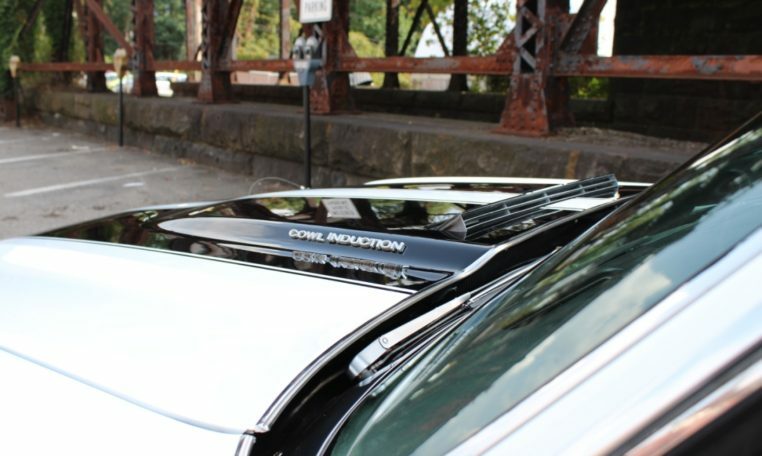 The dashboard has one small crack. 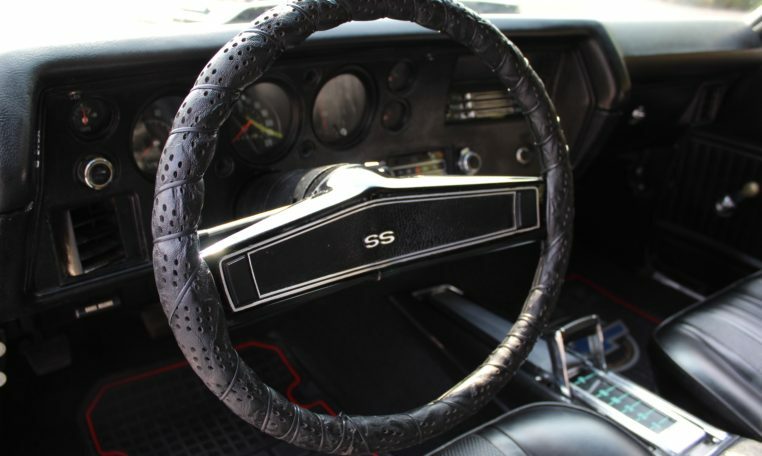 The gauges are the round SS units with the optional auxiliary gauge pack including a tachometer, ammeter, clock, and temp gauge. 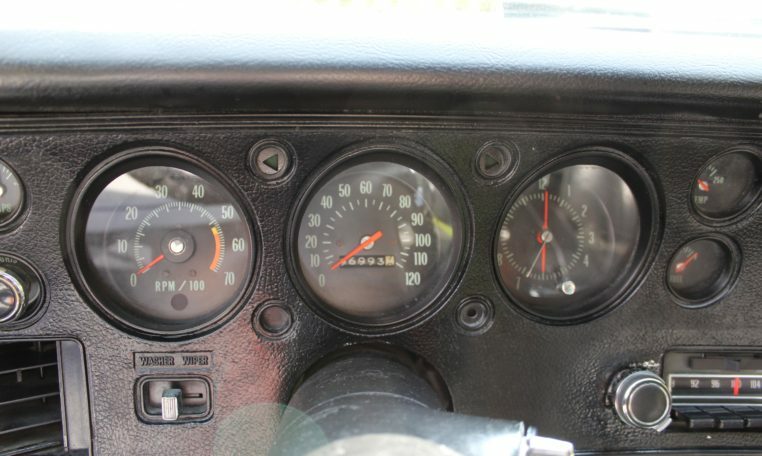 The temp gauge and clock do not work, but the rest of the gauges work well, as does the FM radio. 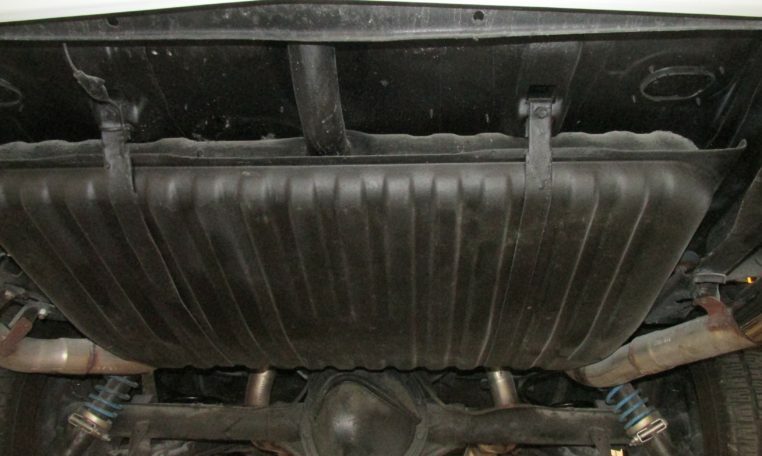 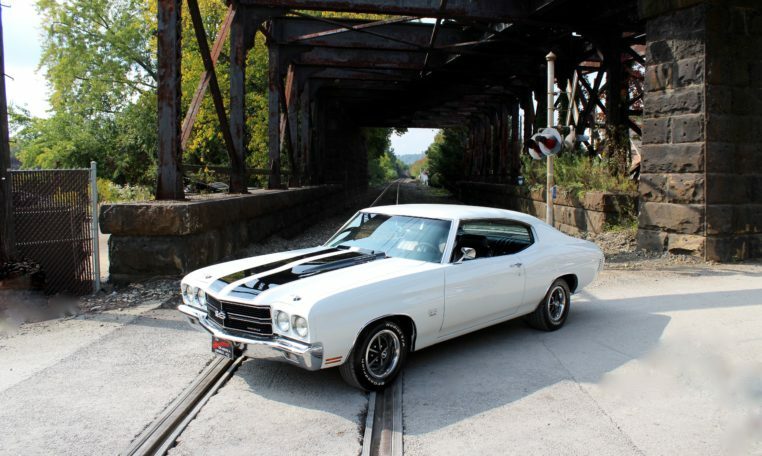 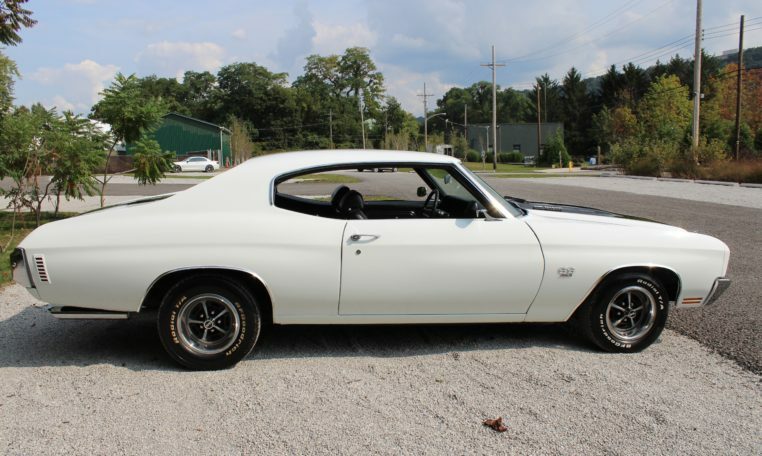 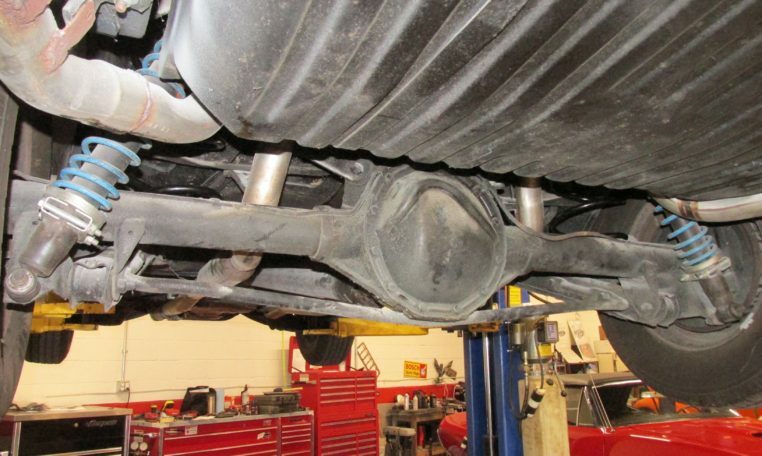 Mechanically this Chevelle has an early 70’s 454, turbo 400 transmission, and 12 bolt rear end. 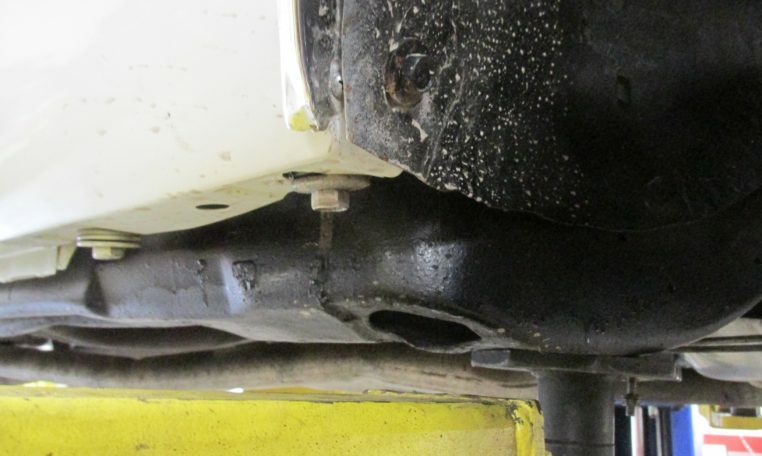 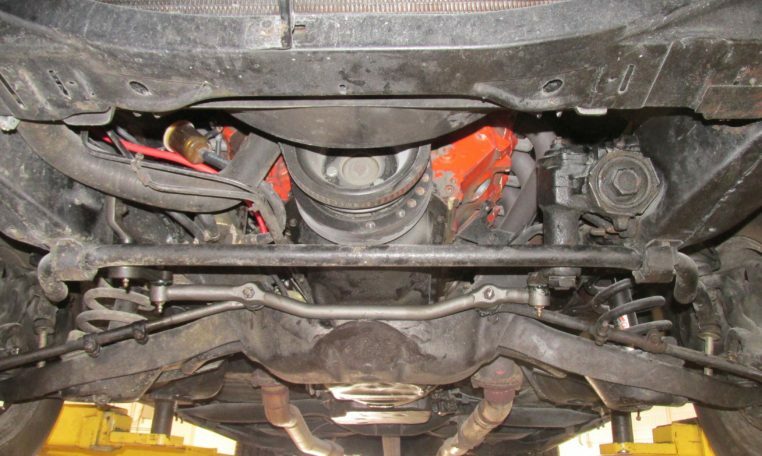 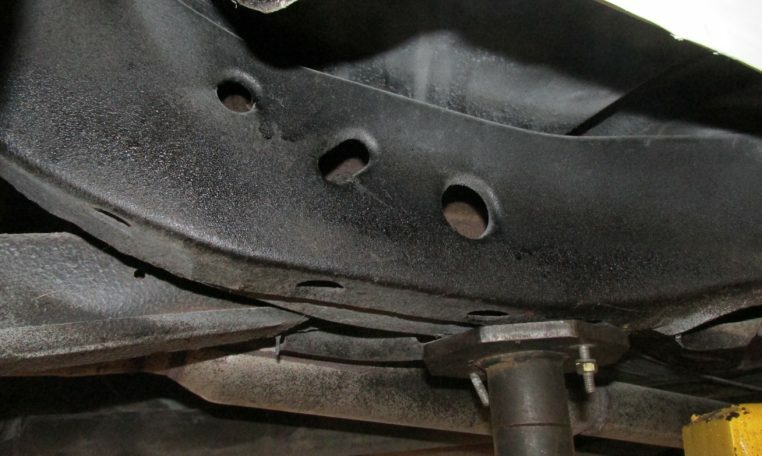 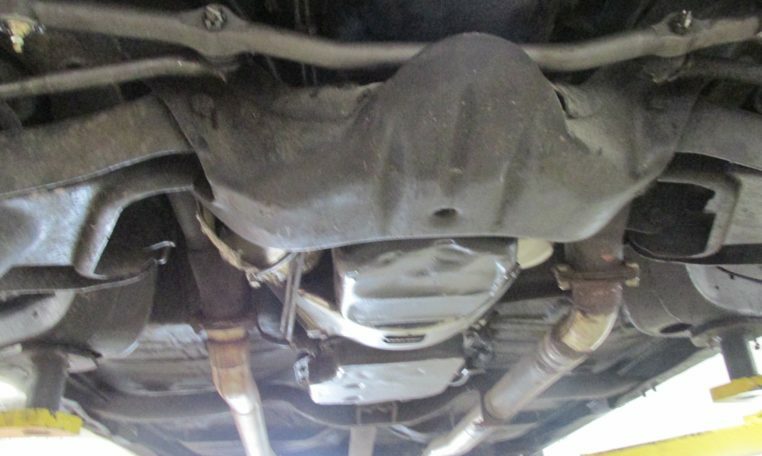 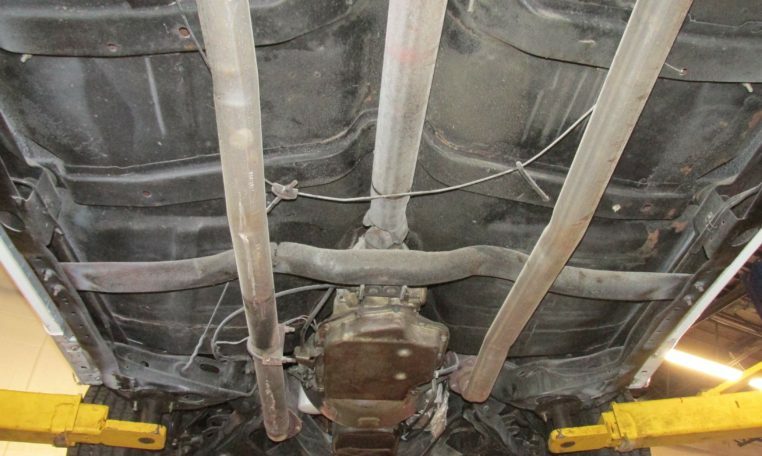 The rear end also has the fully boxed rear control arms and rear sway bar, standard SS equipment. 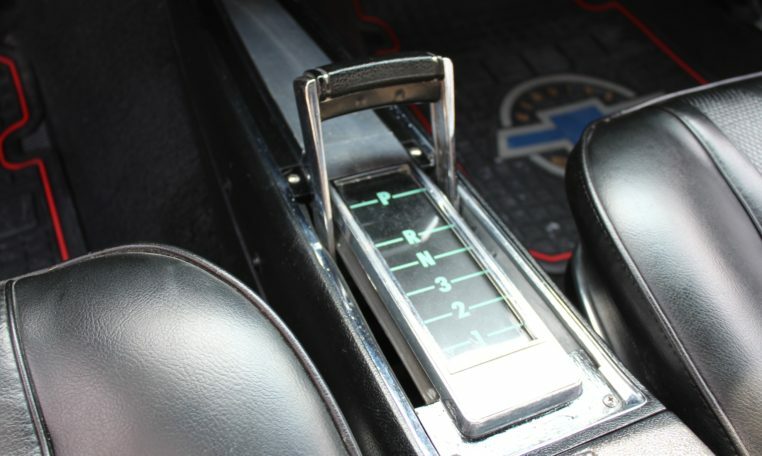 It has power disk brakes and un-assisted steering. 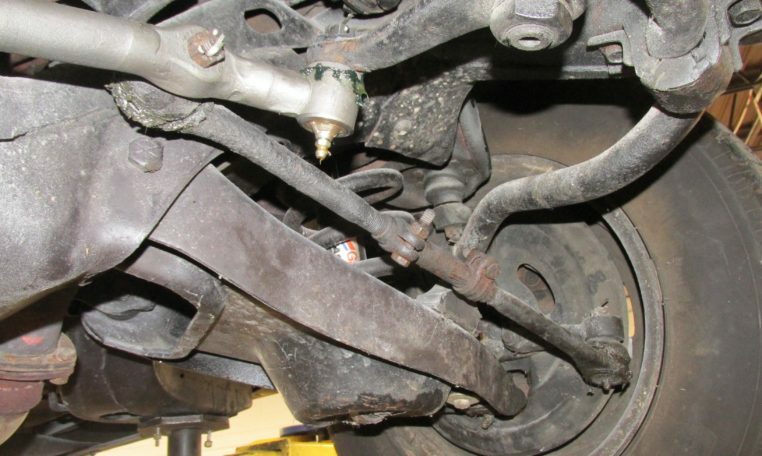 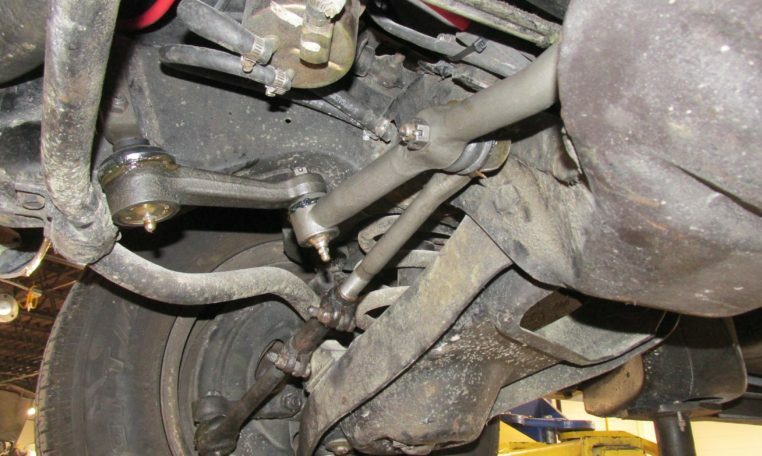 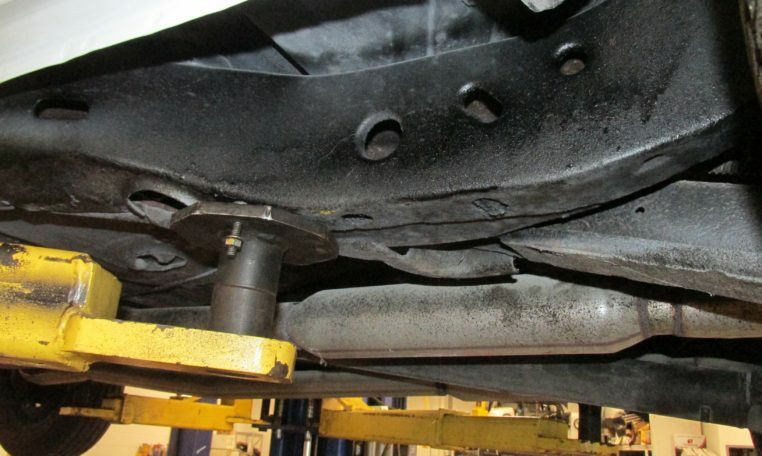 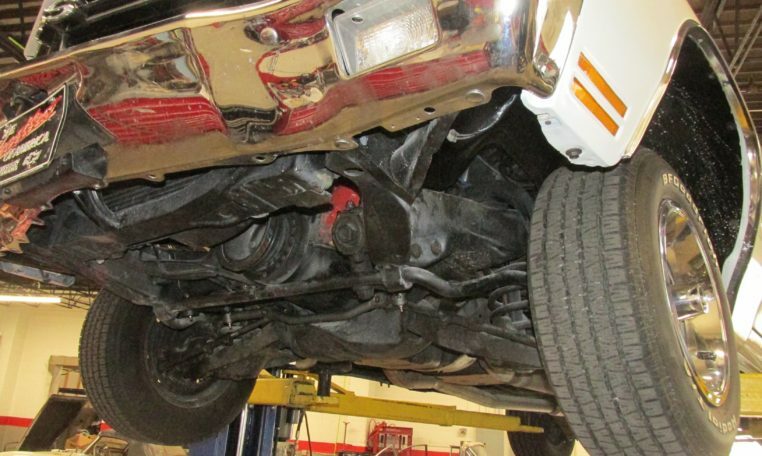 Recent service work includes replacing many front end parts including the steering rag joint, idler arm, center link, RF lower ball joint, both front wheel bearings, and new brake hoses. 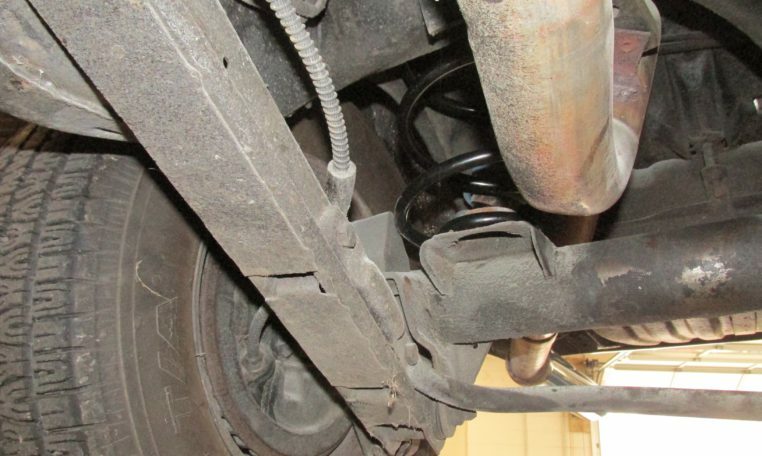 We also replaced the rear springs and the starter motor. 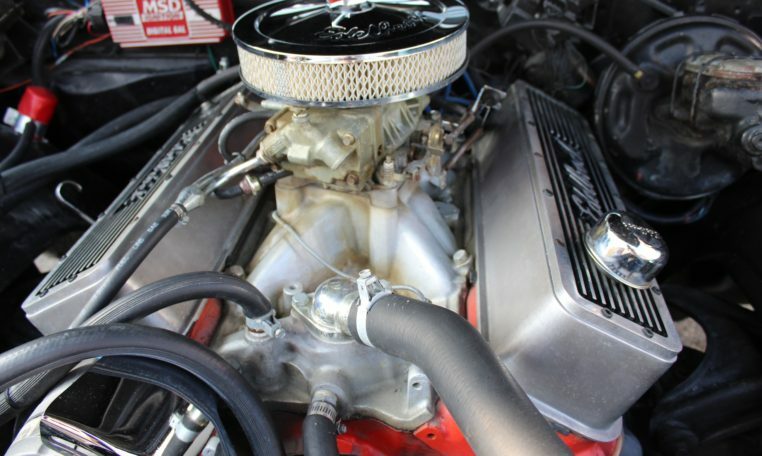 The engine pulls very strong and is believed to have been rebuilt. 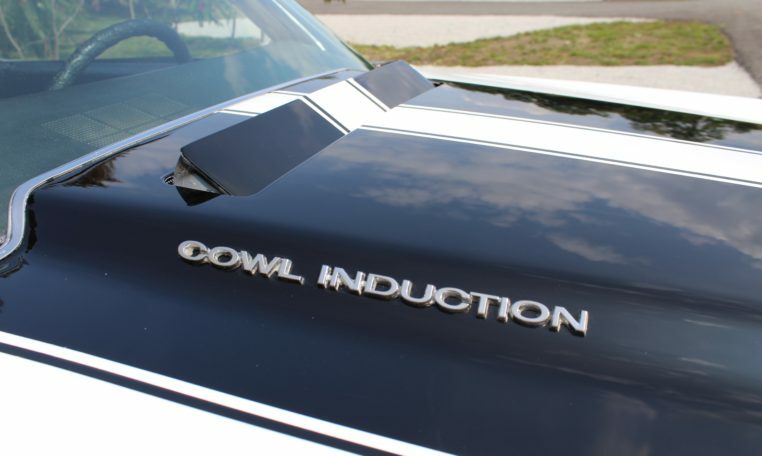 The cowl induction works as well. 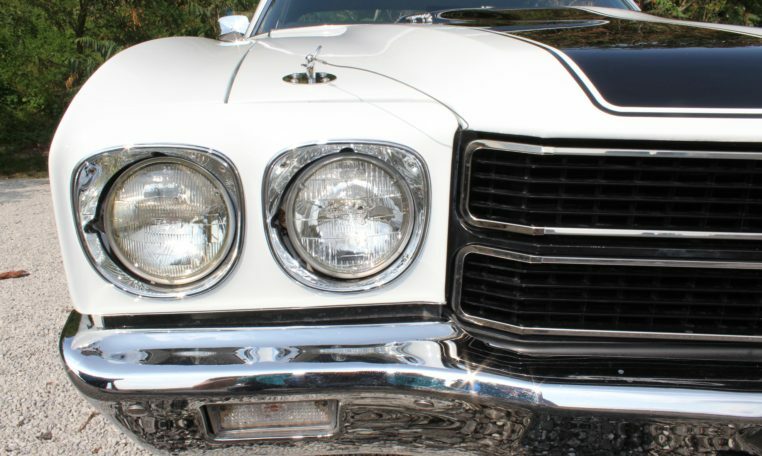 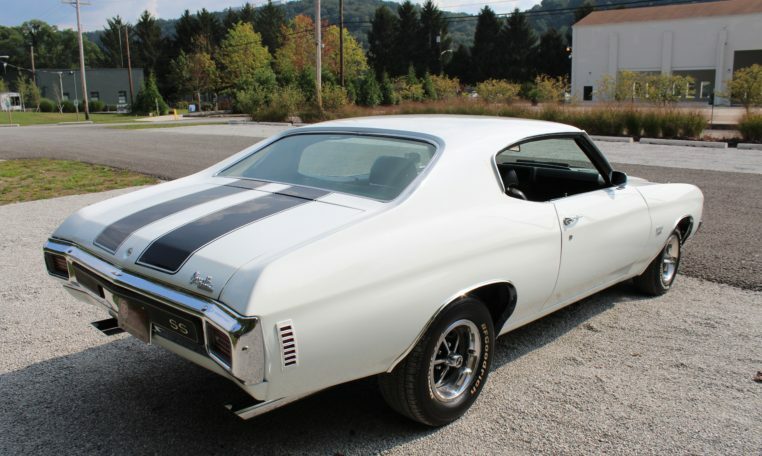 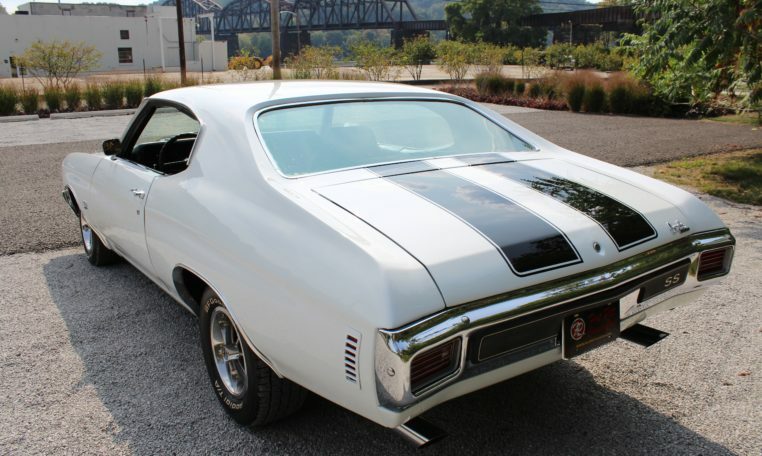 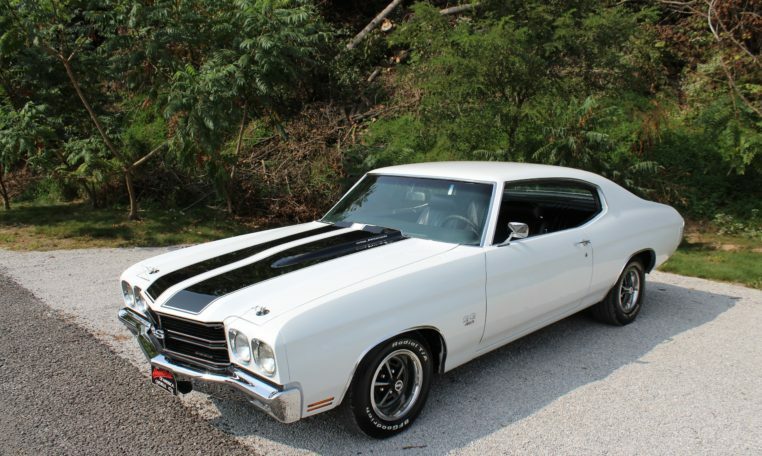 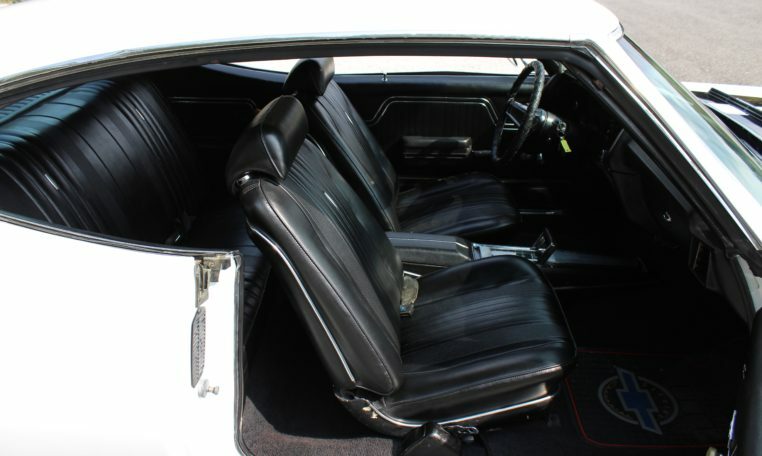 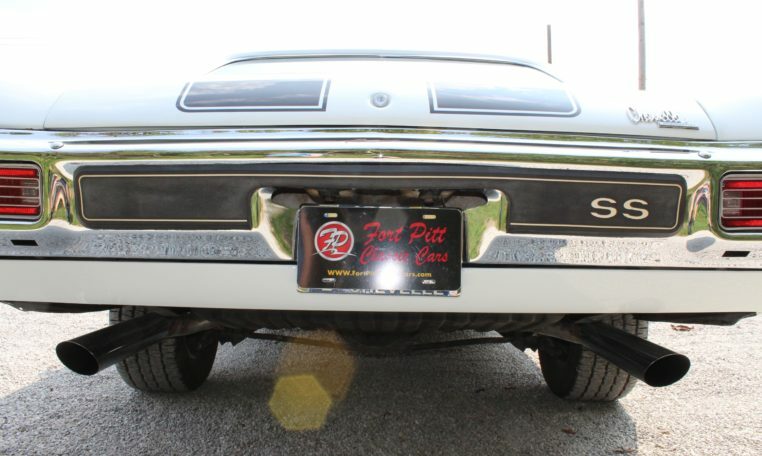 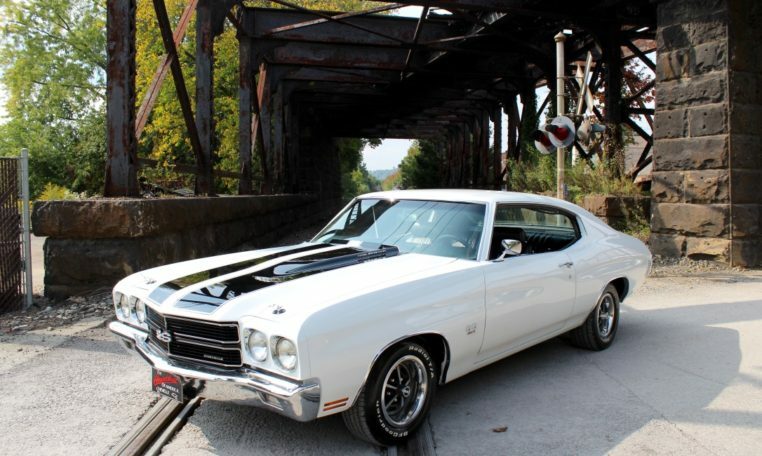 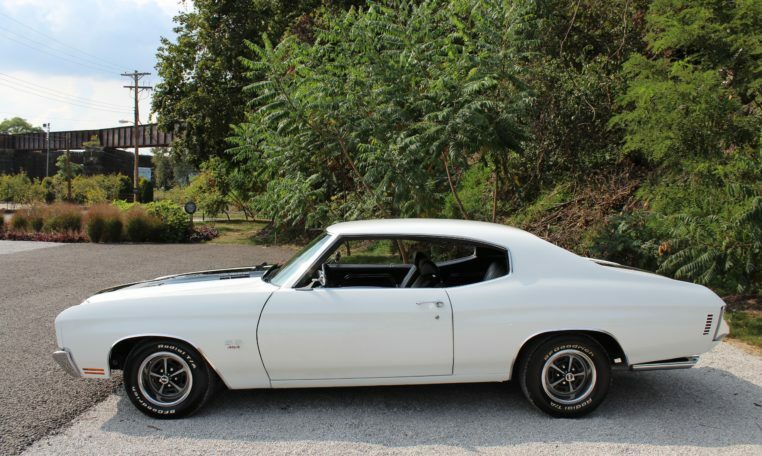 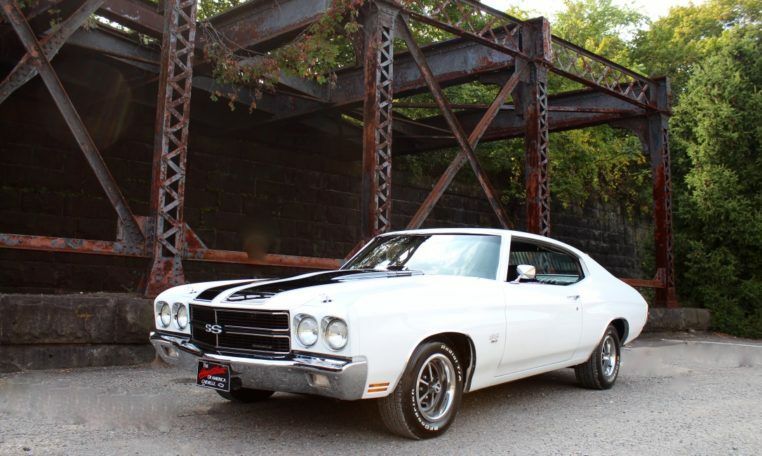 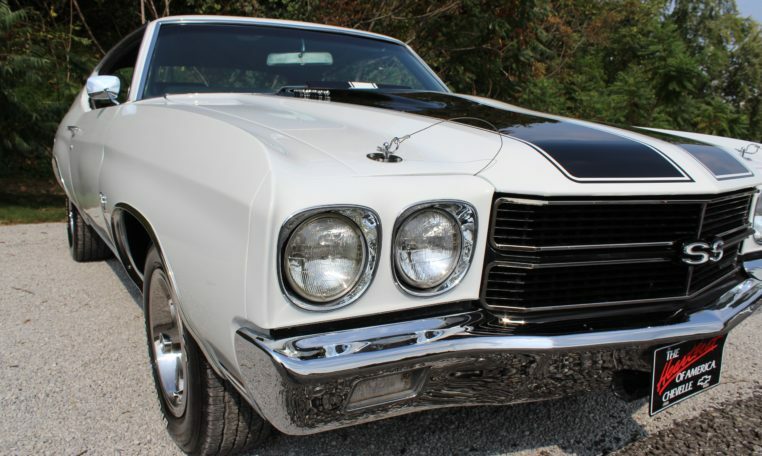 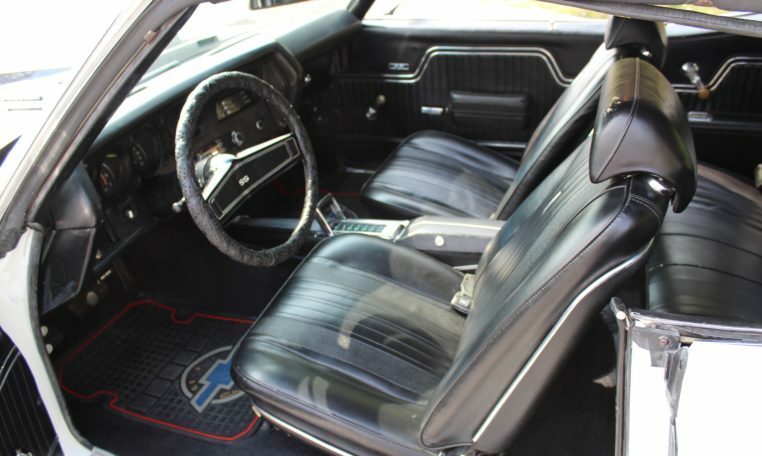 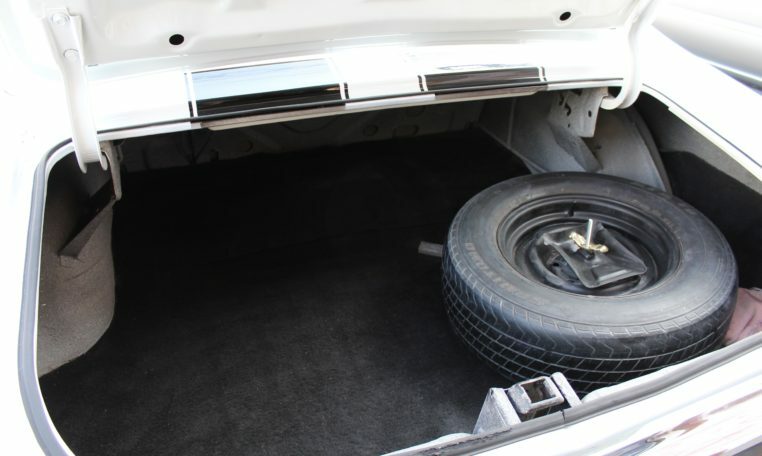 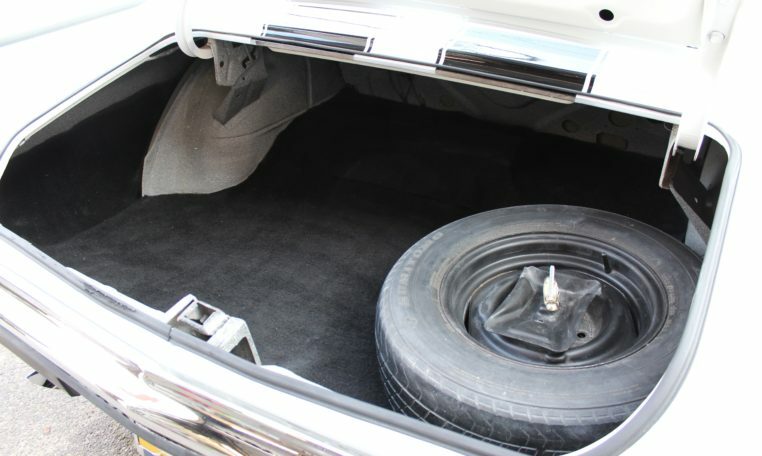 This 1970 Chevelle is offered for sale on consignment by Fort Pitt Classic Cars.